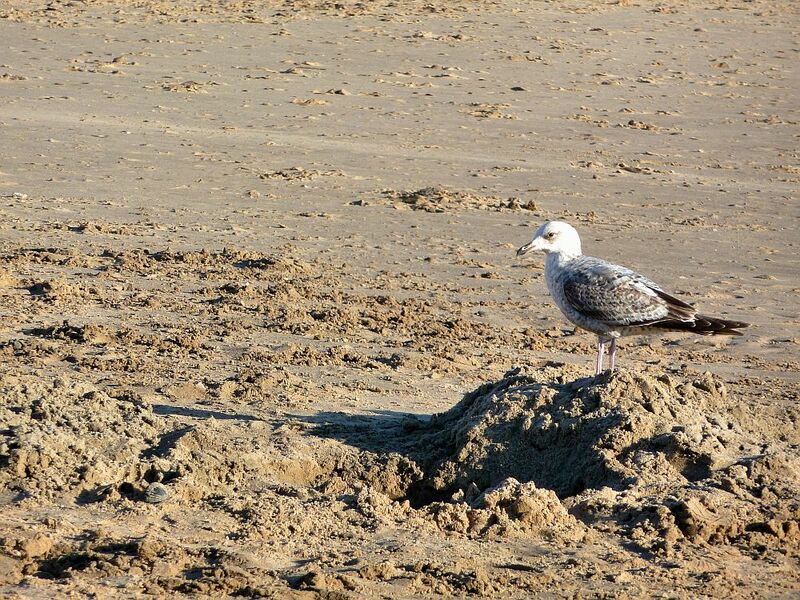 The bird makes a center-of-attention addition to the sand. Great catch! Ah, I can imagine walking bare foot through that sand.